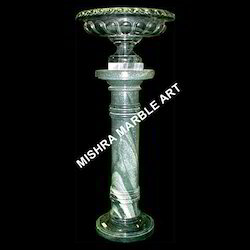 Very intricate and fine quality carving in dyna italian marble. Cane Kicker & Leveller Assly: Knives, Hubs, Shafts, Plumber Blocks, etc. Fibrizor Assly (Swing & Fix Type) Hammer, Hub, Shaft, Plumber Block, etc. 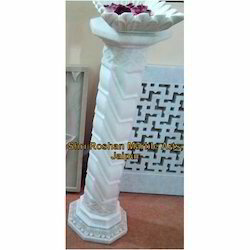 Available in different specifications of sizes and shapes, this range of decorative railings have intricate net carving on white marble. We can also customize these white marble railings for specific requirements.